South American Contenders team Isurus Gaming	 Isurus Gaming Contenders SA Rank #3 Beast Julian David Lauandos off tank Jhein Cristian Camaño dps Ludwig Luiz Motta dps Máximo Máximo Camacho tank ddx Alan Salvati support kaizak Sebastian Moreno support have revealed their roster for Contenders Season 3 South America. They have a new pair of DPS players since their roster was last reported on in September. Presentamos el equipo completo para la tercera temporada de Overwatch Contenders. DPS players TH7	and valen	, as well as tank izAvenge	, have left the team. The team has added a pair of players in their place: DPS players cougar	and Jhein	. cougar returns to Contenders South America after sitting out Season 2. He was a member of Nocturns Gaming during Contenders Season 1 and played for Centaurus Gaming in 2017. Jhein has not yet played on a Contenders team, however he was a member of Centaurus in 2017 like cougar. 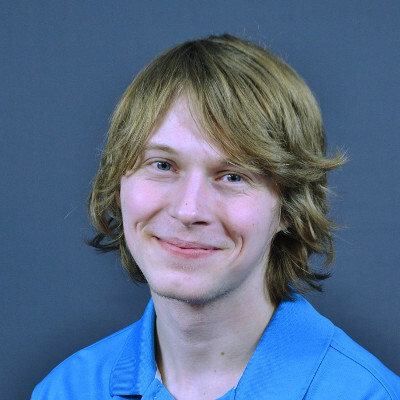 He was briefly a member of Isurus Gaming for about a week earlier this year. Isurus have also added DRG as an assistant coach and manager. He was previously a coach of Nocturns Gaming. 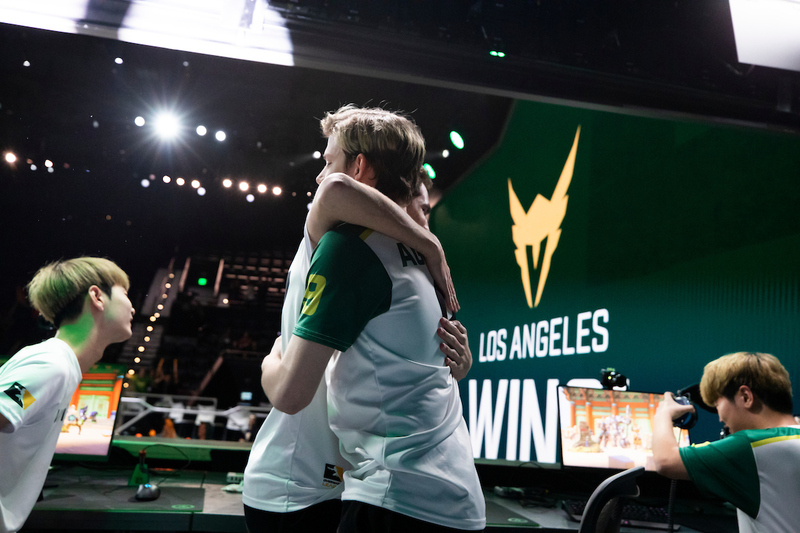 These changes follow two straight runner-up finishes in Contenders South America. They have been halted in the grand finals by Brazil Gaming House in each of the last two seasons. 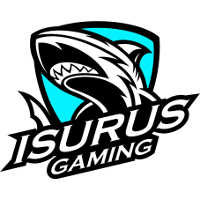 The new Isurus Gaming roster is set to make their debut in a November 24 match against LFTOWL.